Slots O’ Gold slot is a 5 reel, 3 row, 10 payline title from Blueprint Gaming. 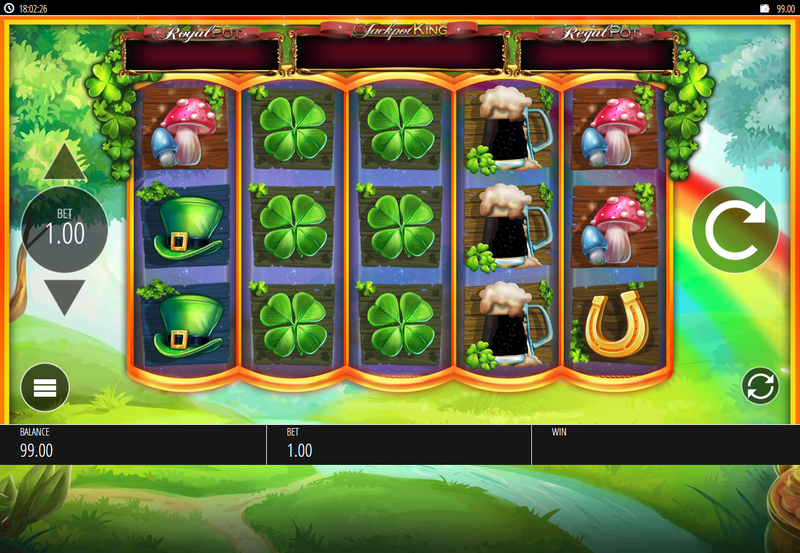 It is an Irish-themed game offering the usual 'lucky charms' associated with this part of the world. The graphics in this game are not the best we have seen from this developer, however it is available across desktop, mobile and tablet. Offering a rather paltry 92.48% RTP, this is certainly not a game you should be rushing to play. Some players will pay little attention this this, preferring to focus on the Rainbow Re-Spins feature. This occurs when the Leprechaun Wild symbol appears on reels 2, 3 or 4. You can then get up to 3 re-spins in a row. 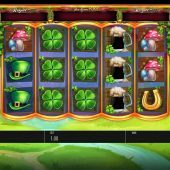 Not the most exciting of games, Slots O’ Gold is a poor cousin to Rainbow Riches Free Spins, Irish Riches , Top O' The Money and the many many other Irish themed slots that are out there.